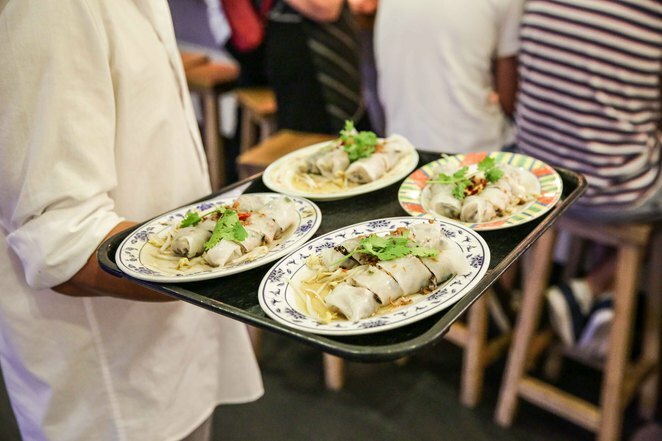 Asian street food has made its way into restaurants all over Australia and now you can enjoy these delicacies right here in Sydney. 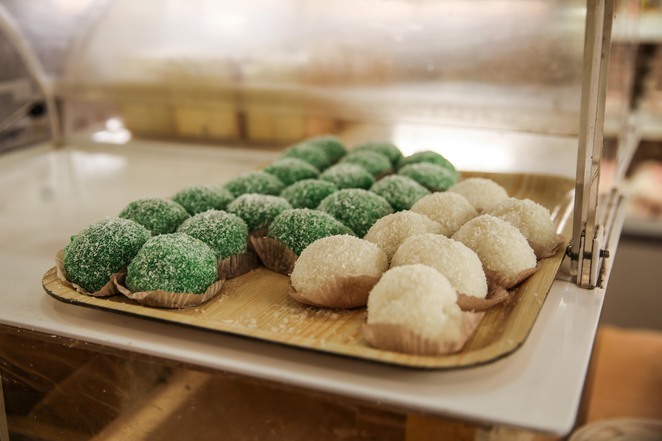 Discover Sydney's very own Asian cuisine foodie hotspots in this interactive walking tour. You will visit handpicked restaurants in Chinatown, World Square and Thai Town and indulge in unique flavours and favourites from China, Korea, Malaysia and Thailand. You'll also uncover the historical and cultural significance of each served dish. 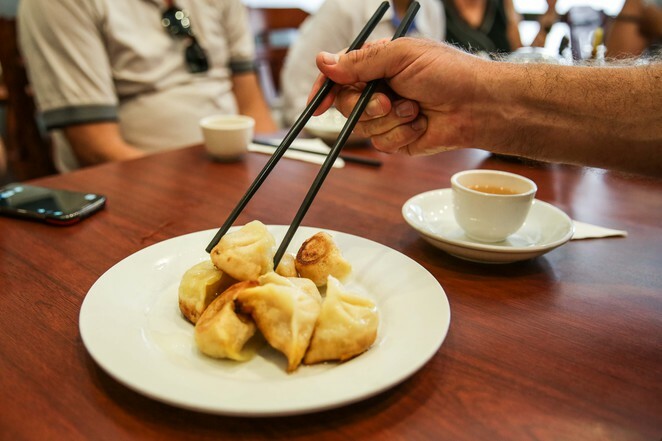 The restaurants may not be the most famous in the city, but are recommended by those in 'the know' and every venue has something special to offer, whether it be the best dumplings or a traditional dessert. The price of the tour includes all samples on the day. Why? A little taste of Asia right outside your door.